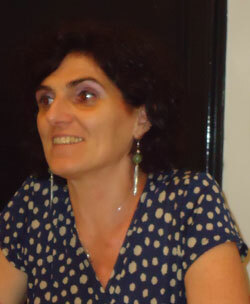 GRAZIA TUZI is professor of Ethnomusicology in the University of Valladolid in Degree and Master Degree. She also investigates topics of identity, migration and gender. She had done her field work in Italy, Spain, Mexico, Argentine. 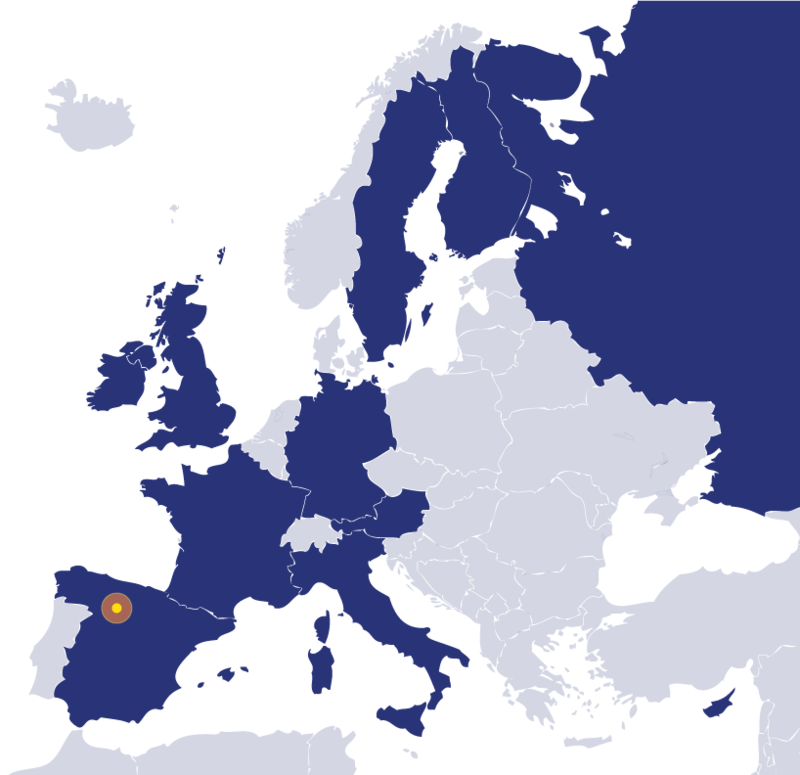 She is currently a member of the European project DRUM. Disguise Ritual Music of Morocco. (Marie Curie Actions-International Research Staff Exchange Scheme) She has published several articles on cultural heritage, music and identity, music and gender. On December 2013 she published the book The pandereta. Sounds and identity of Cantabria (with accompanying DVD), Nota, Valter Colle, Udine, GEOS DVD Book 492.